Obvi­ous­ly, the biggest incen­tive of all that any pledgee can receive is know­ing that your are sup­port­ing the qual­i­ty, com­mu­ni­ty-sup­port­ed pro­gram­ming that UMFM pro­vides on a dai­ly basis. 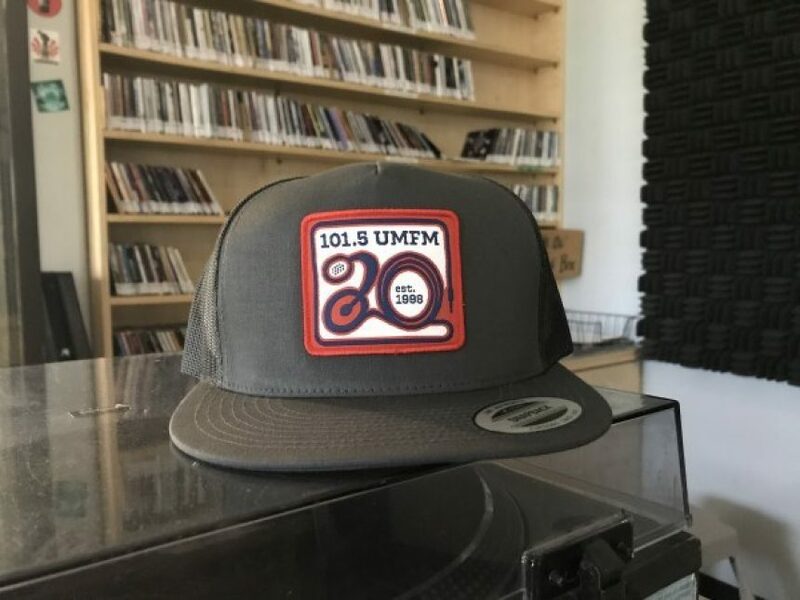 How­ev­er, we’d like to thank all of our lis­ten­ers who pledge, and will be offer­ing some great incen­tives, includ­ing your choice of of some lim­it­ed edi­tion UMFM swag or a tax deductible receipt. 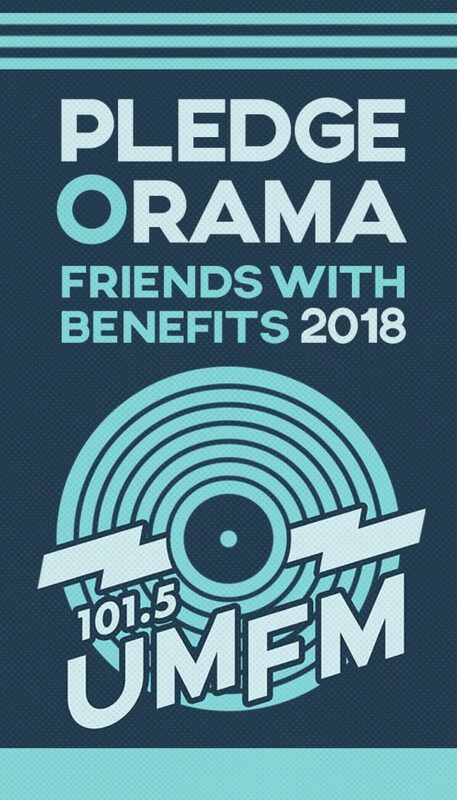 In addi­tion, all of our shows will be giv­ing away some great prize pack­ages that may include CDs, tick­ets, posters, and spe­cial one off items! And final­ly, for all those who pledge at least $150 will be entered into draws for some super amaz­ing grand prizes! Good for discounts & offers at a more than 30 local businesses! Two sweet metal pins – one our classic logo and the other our 20th anniversary logo! Perfect for your jean jacket or for holding notes on the corkboard in your kitchen. We get more requests for our mugs than anything else, and this year’s is a sure-shot winner! 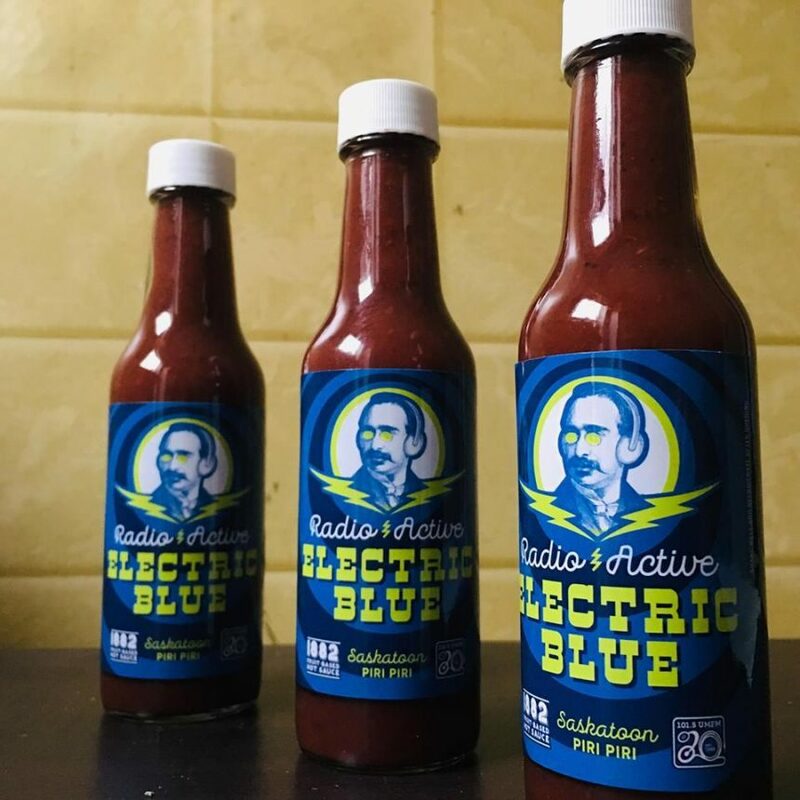 Put together in collaboration with our friend Patrick at the 1882 Fruit Based Hot Sauce company, our “Radio-Active Electric Blue” hot sauce combines locally grown saskatoons with piri piri peppers. All organic sweet with heat – it’s like there’s a party in your mouth and everyone’s invited! 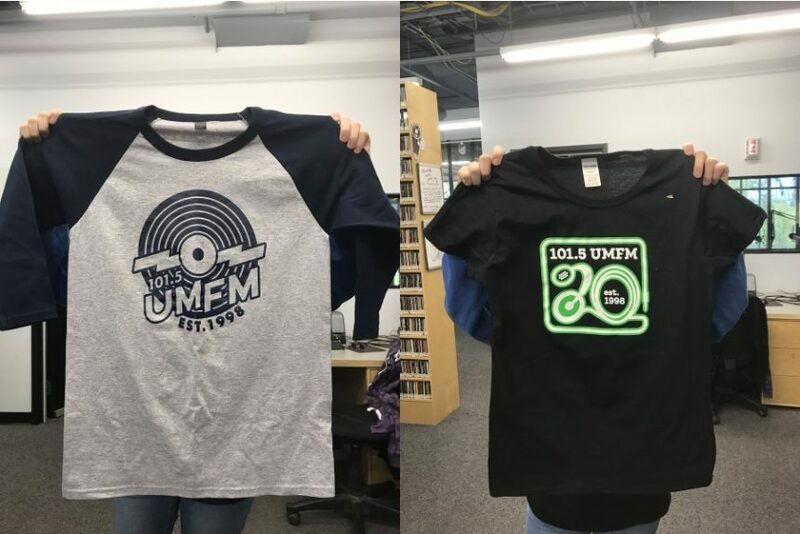 Two amazing new T-shirts: one a ¾ sleeve baseball tee featuring artwork courtesy of excellent local designer Kevin Mozdzen, the other a classic black tee featuring the 20th anniversary logo designed by Mr. Mulligan. We’ve always wanted to do a hat, and with our birthday upon us we finally did! A super sharp charcoal grey snapback with the 20th patch on the front. 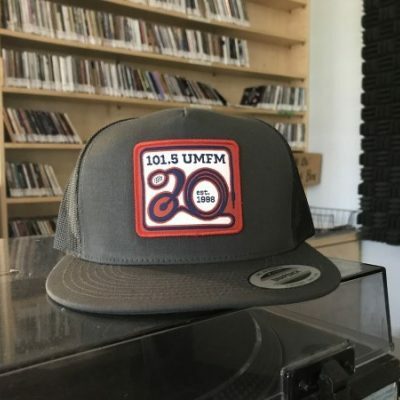 A sweet new UMFM hooded sweatshirt! 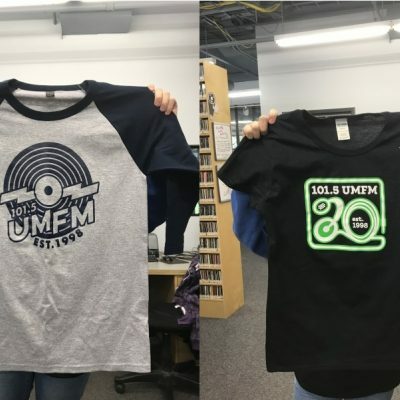 Pre-pledge to UMFM and not only we will guarantee you your desired shirt size, but one of our fine hosts will deliver it to your door or your mailbox! 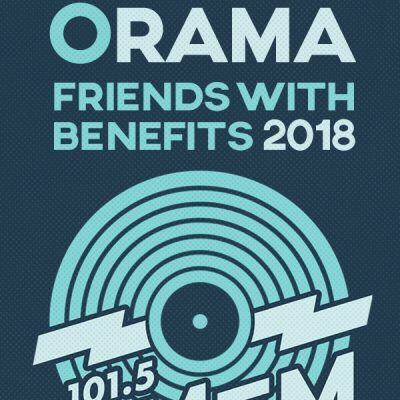 We're pretty easy going folks at UMFM, always willing to listen to offers on putting together your own custom incentive package, provided you've pledged at least $101.50!